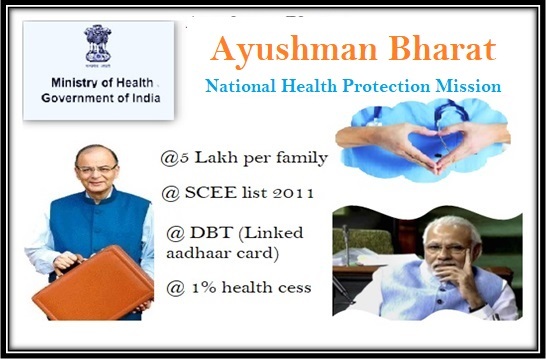 Friends, all of you will know that the Indian National Scheme was released by the Indian Government on behalf of the Ayushman India. Under which 50 million rupees were covered under insurance cover of Rs. 5 lakhs. But this insurance company is taking a lot of time to make payments to the hospitals, and this is why the Government of India is going to introduce a new rule from 15 August 2018. Let us tell you that the insurance companies were delaying the payment of money to the hospitals, and in the meanwhile Modi government has decided to implement a new rule from 15 August 2018. Under which if insurance companies delay the payment to hospitals, then they will have to pay interest of 1%. Until that amount does not pay. After which the poor will be benefited a lot.